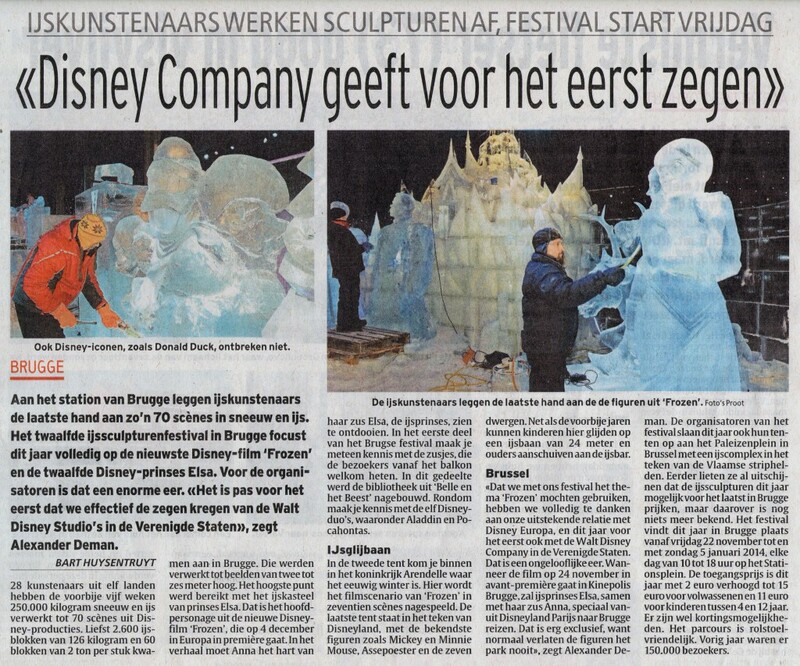 A sculptor walks past sculptures based on characters from Disney movies at the Snow and Ice Sculpture Festival in Bruges November 20, 2013. 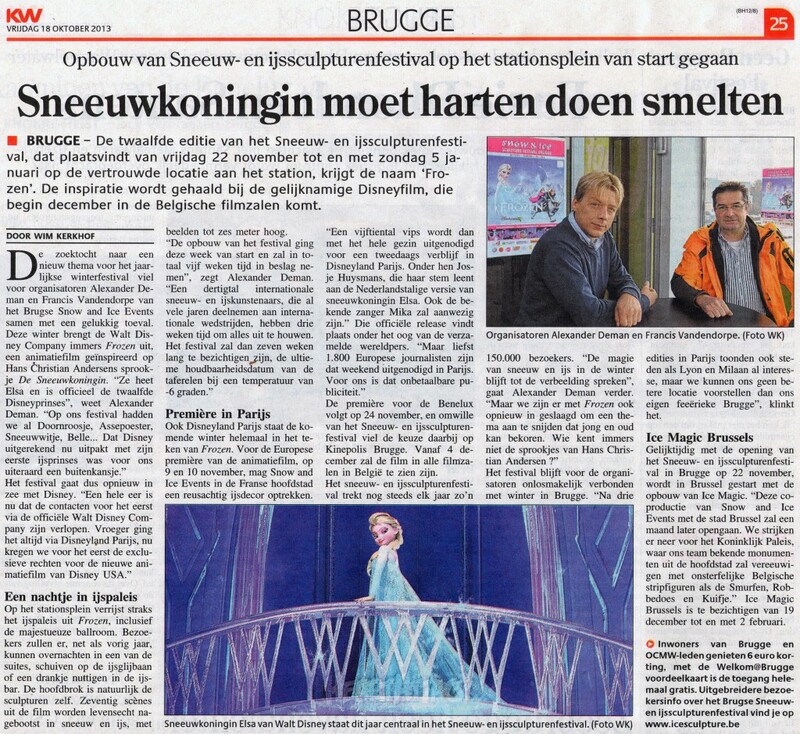 This is “‘Frozen’ Spot Tom Vanden Broucke 2013” by Alexander Deman on Vimeo, the home for high quality videos and the people who love them. 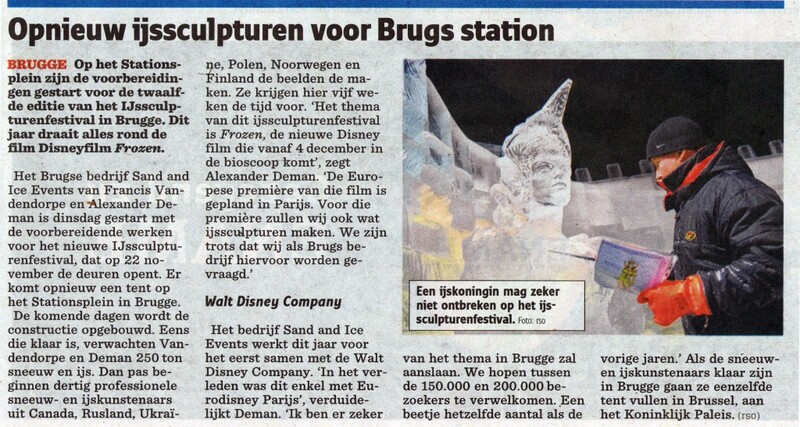 Sculptor Sergey Aseev of Russia carves a sculpture based on Disney’s newest movie ‘Frozen’ – Sculptor Sergey Aseev of Russia carves a sculpture based on Disney’s newest movie “Frozen” at the Snow and Ice Sculpture Festival in Bruges November 20, 2013. 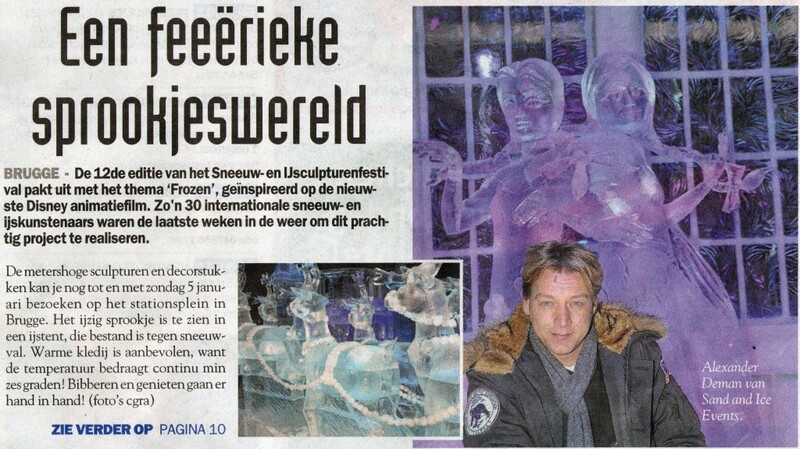 Snow and Ice Sculpture Festival is held every year in Bruges, located in North West Belgium. 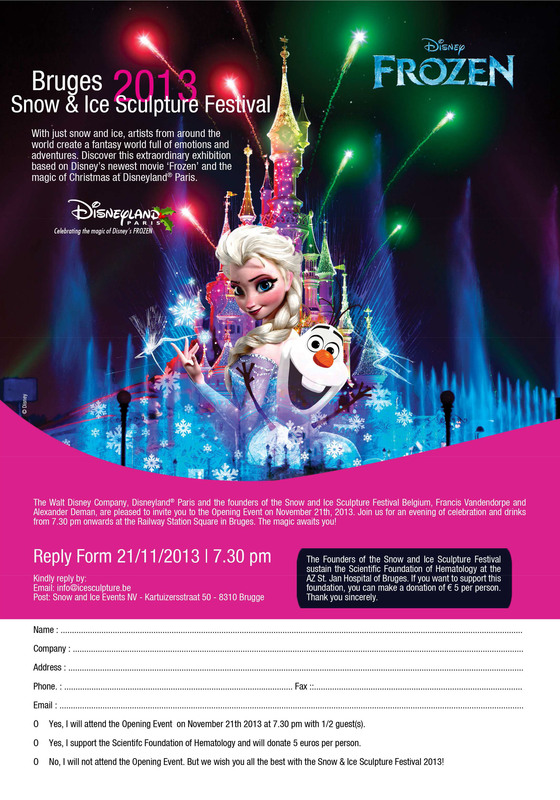 This year’s theme is based on characters from Disney’s latest film Frozen. 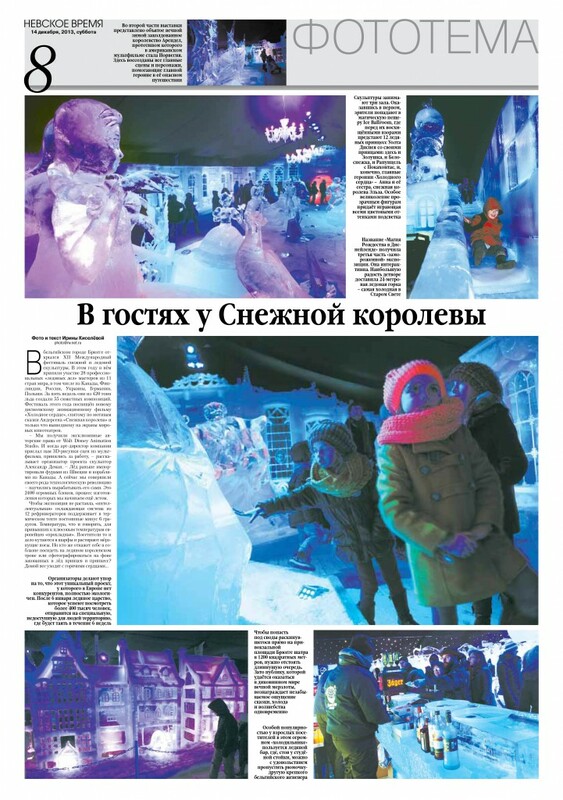 The festival will open on 22 November and ends on 5 January 2014. 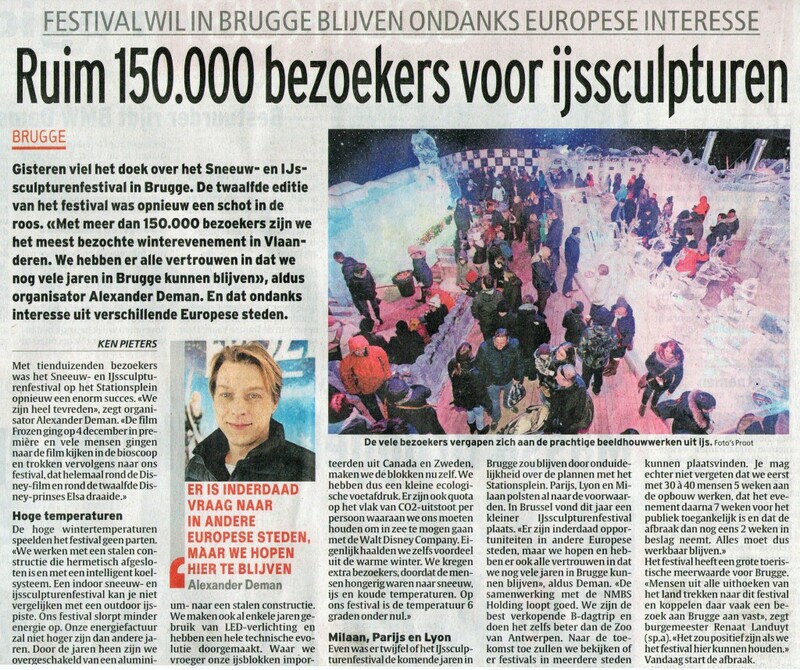 La douzième édition du festival de sculptures de glace à Bruges a attiré 150.000 visiteurs, a annoncé lundi l’organisateur Alexander Deman. 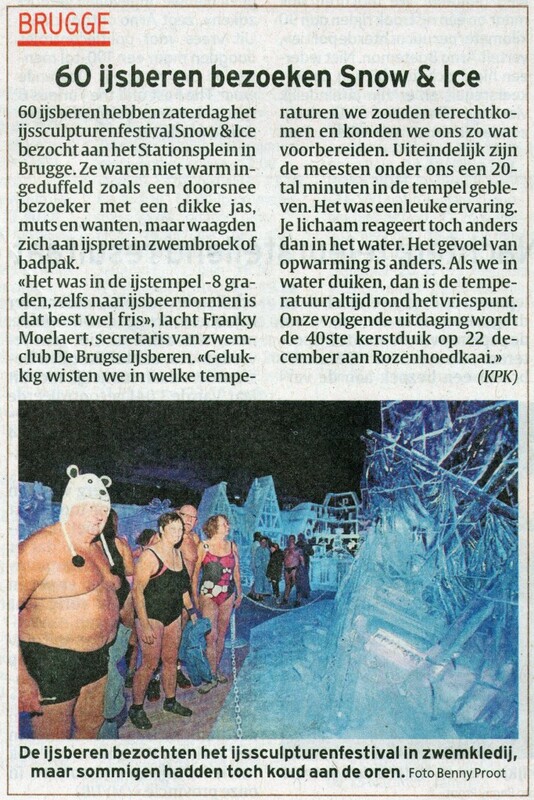 Cette édition a été consacrée au nouveau Disney Frozen (La Reine des neiges en VF). 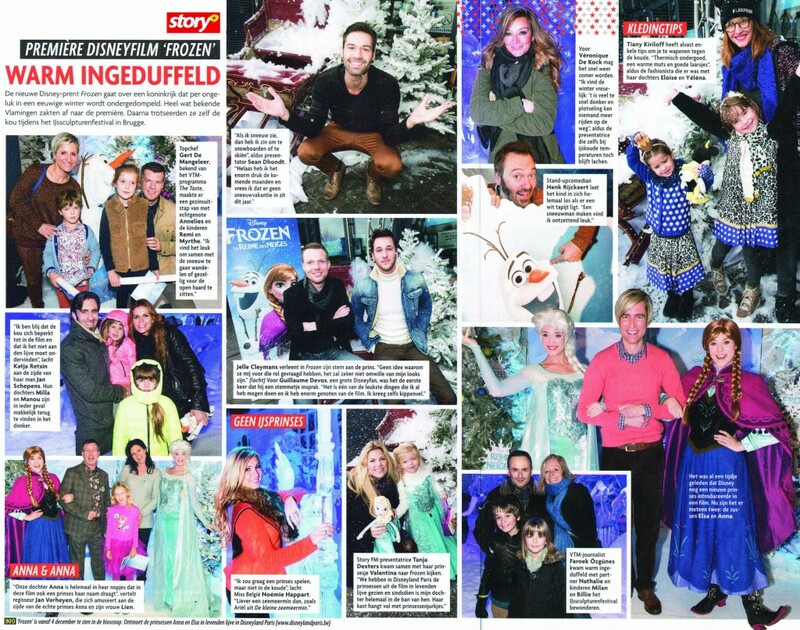 This is “Disney’s ‘Frozen’ VTM nieuws” by Alexander Deman on Vimeo, the home for high quality videos and the people who love them. 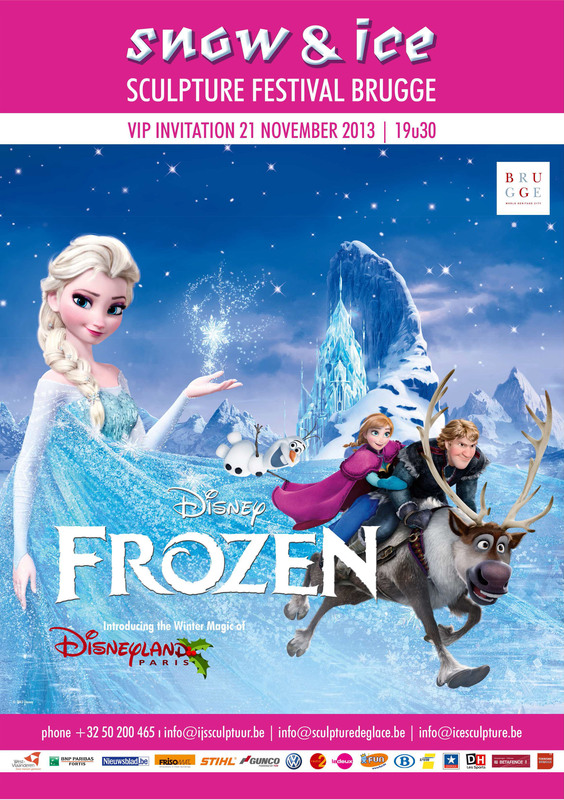 This is “Focus WTV Frozen 2013” by Alexander Deman on Vimeo, the home for high quality videos and the people who love them. 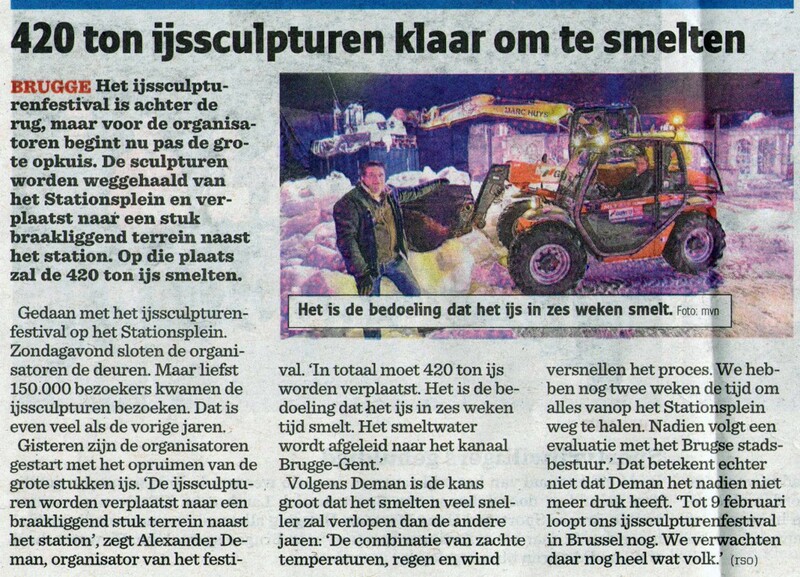 This is “Eén journaal Frozen 2013” by Alexander Deman on Vimeo, the home for high quality videos and the people who love them. This is “Kazachstan TV” by Alexander Deman on Vimeo, the home for high quality videos and the people who love them. 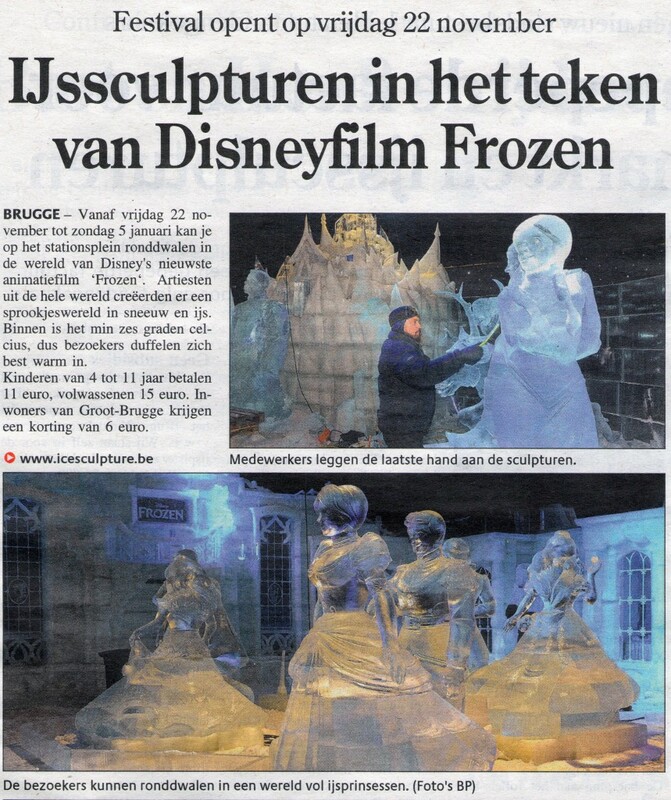 Qu’espérer de mieux quand un festival de sculptures de glace coïncide avec la sortie d’un film Disney intitulé ‘la Reine des Neiges’ ? 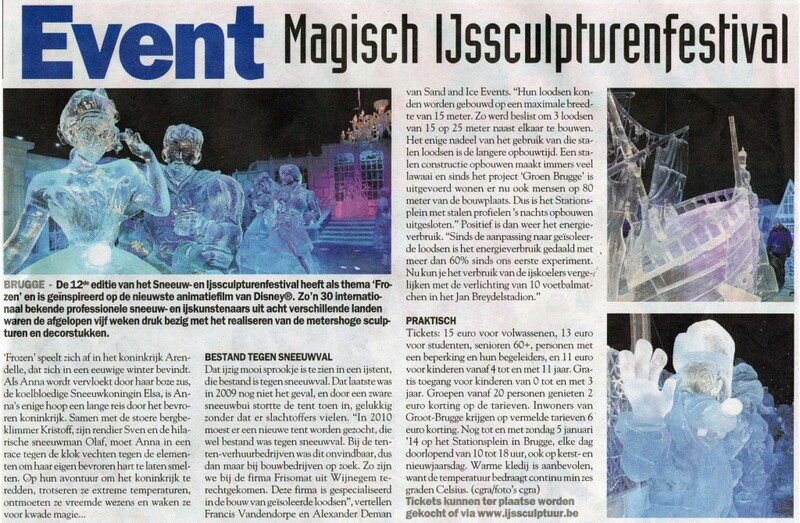 Cette année, le Festival de Sculptures de Glace annuel à Bruges prolonge la magie du long-métrage d’animation ‘la Reine des Neiges’ en mettant à l’honneur le film qui s’annonce déjà un grand succès et qui a conquis de très nombreux fans Disney.